The Scottish coastal town, Kirkcaldy was found to have the lowest MOT pass rate, with only 55% of the regions 135,000 registered vehicles passing the MOT test. The data was comprised from Government data analysis by the consumer champion HonestJohn.co.uk. Following behind in the lowest pass rating regions are Plymouth, Dundee, Truro, Exeter, Torquay and Hull, all with under 60% passing first time. The South East of the UK on average have the best record in the UK. The London Borough of Enfield was found to be the region with the highest pass rate of 73.5%. With other regions such as Bromley, Ilford, Romford, and Croydon also performing well. Reasons for regional variations may include higher average mileage in rural areas, and those with traditionally lower incomes. Data also shows the most common reason for an MOT failure relates to defects with vehicle lighting, brakes, tyres and suspension. But what many people don’t realise is that they can check MOT history for free and identify future problems when buying a used car. 1/3 of the UKs MOT failures can be avoided if drivers made the simplest checks to their car. From the 7.3 million MOT failures that were recorded in 2017, 2.5 million could have been avoided. 976,569 failures were recorded due to an incorrect headlamp aim, making it the leading reason for an MOT failure. The second most common reason for an MOT failure is poor brake performance, with 921,534 failures. 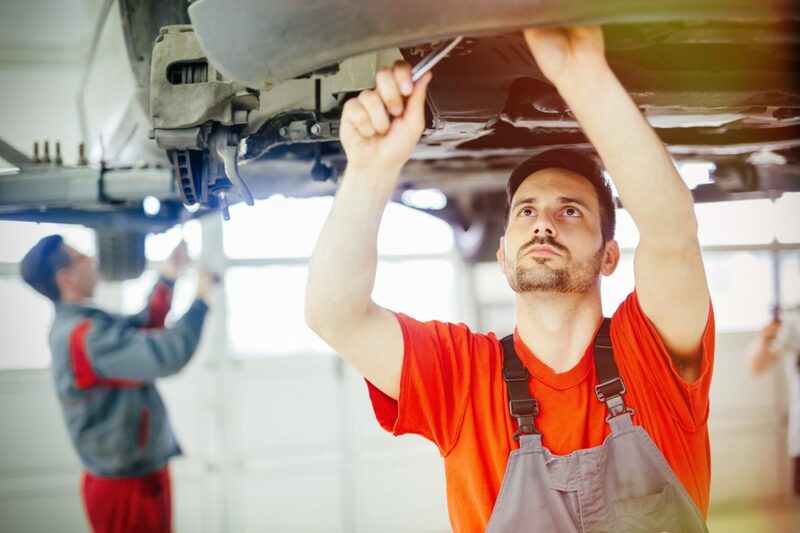 Other common faults include broken registration plate lamps, faulty side lights, insufficient tyre tread, all the way to missing windscreen washer fluid.